Salazar Fine Tuning gives your Marimba, Xylophone, Vibraphone and Orchestra Bells the care and attention they deserve – Revitalizing sound and Restoring beauty. 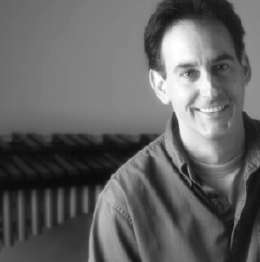 Over a decade of creating the keyboards for one of the world's foremost Marimba companies has kept Master Tuner John Salazar attuned to the needs of the finest Universities, Orchestras, and Keyboard Percussionists worldwide. Salazar, former Chief Tuner for Marimba One Inc., has extensive experience with every facet of Marimba production including the selection, grading and milling of Rosewood stock, all phases of Tuning and Customization, and the final listening test of each marimba prior to shipment. Salazar has contributed to the enhancement of todays concert marimba sound enjoyed by discriminating percussionists throughout the world. Committed to the potential of each individual keyboard — the heart and soul of your instrument. Copyright © 2019 Salazar Fine Tuning. All rights reserved.